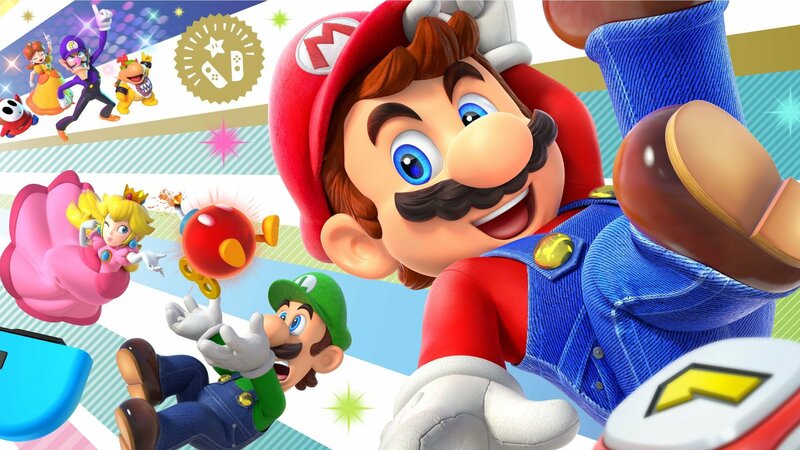 The European My Nintendo rewards site has updated today to celebrate the release of Super Mario Party on Nintendo Switch, giving fans the chance to download a rather lovely wallpaper. The site has already been updated this week with a new batch of game discounts including Professor Layton vs. Phoenix Wright: Ace Attorney, Fire Emblem: Shadow Dragon, and more, but the opportunity for a Super Mario Party celebration couldn't be missed. 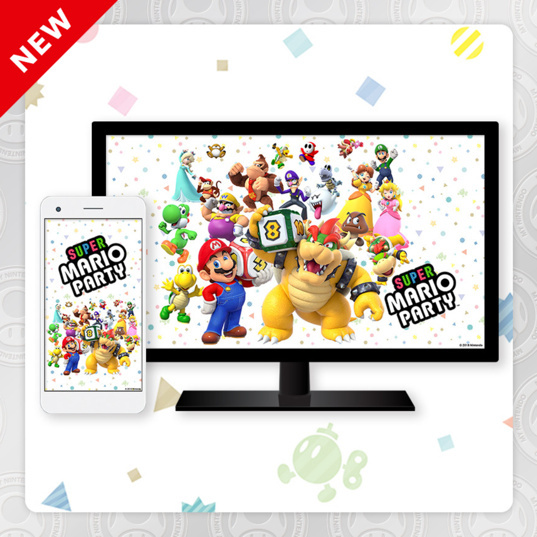 If you want to get into the party spirit, you can pick up this exclusive wallpaper for just 50 Platinum Points (you can acquire Platinum Points by simply visiting the My Nintendo website on a weekly basis). We've included a preview image below, too. 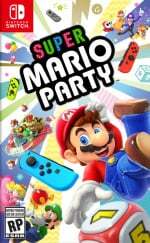 Have you invited yourself to a party 'round Mario's? If you're still on the fence about buying a copy, make sure to check out our review to see if it's for you. I think overall the comments and mood on NL would greatly improve if NL just stops writing articles about MyNintnedo. No way, wallpaper?!!???!?!!? MyNintendo you dun did overdone did it again! At least Nintendo is consistent. MyNintendo and Switch Online are on a par with each other; kind of adequate, but disappointing on many levels. Free Wallpaper and a Free Game? Excellent! Too many complaints about this game to warrant buying it. Here's a wall paper and a 30% discount on a 20 year old game for an irrelevant console. I feel like this game will probably get some new boards/minigames in updates sometime this winter. @rjejr I mean if it's a free game or dlc or something maybe, but all of these articles on just "They uploaded a picture of Mario" are getting really tedious. @FTPinkRabbit That's a good point, I would want them to tell us about some MyNintneod news that was actually newsworthy. Like Switch game discounts. Surely they have to come eventually.